For an entrepreneur, the most important tool is a fully functioning brain. This should be easy since we all come with a brain built in to our system, but sometimes they just don’t function as optimally as weâ€™d like them to. Sometimes they need a little boost, and for some this means seeking out aid in the form of nootropics. Both nootropics and smart drugs are supplements taken to enhance cognitive function, but many have the misconception that they’re the same thing. In fact, true nootropics have no negative side effects and do no damage to your neuronal structure. Smart drugs, on the other hand, come with side effects such as irritability, mood swings, stress, anxiety, and adverse reactions to appetite and sleep (think Bradley Cooper in Limitless). They can also be addictive and do long-term damage to your health. While nootropics may work for some entrepreneurs, and other individuals that need all the brain boost they can muster (students, for example! ), are they really an ideal choice? Although there are more and more nootropic supplements emerging onto the market, there’s another natural way to boost mental performance that doesnâ€™t require breaking the bank or taking supplements. Many ancient cultures, our ancestors, and those that donâ€™t have easy access to pharmaceuticals still manage(d) to stay healthy in both body and mind by using food as medicine. Nutrition is an easy, natural and inexpensive way to keep the brain sharp and performing at its peak. Here are some essential foods and nutrients that should be included in every entrepreneurâ€™s diet. Choline needs to be eaten in order to produce a neurotransmitter called acetylcholine. This neurotransmitter in the nervous system is essential for concentration, memory and focus. It plays a key role in our ability to store short-term memories. The biggest source of choline is found in eggs because the yolk contains lecithin (in which choline is found). Choline can also be consumed through organ meats (such as liver), milk, and whole wheat foods. 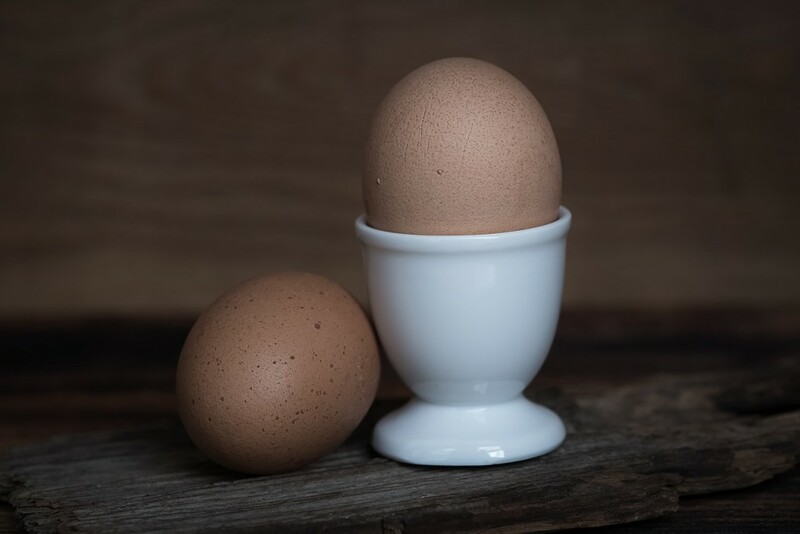 An egg for breakfast could be the only nootropic you need for a working brain in the morning. Be careful not to eat too many though â€” they contain high levels of cholesterol. Protein is made up of amino acids, which then make up neurotransmitters such as serotonin and dopamine (the feel-awesome hormones). These hormones lead us to feel happy, stress-free, and with an enhanced sense of mental clarity â€” all of which contribute to high energy levels. Protein can be found in lean meat, poultry, seafood, dairy products and eggs â�¤ essentially anything that is (or comes from) an animal. Antioxidants are our first line of defense against free radicals (molecules missing an electron as a result of oxidization, stress, smoke, ultraviolet rays, processed food; basically anything bad). Free radicals attack our cells, aging our bodies and our brains, leading to immune system damage, heart problems, Alzheimerâ€™s Disease, Dementia and cancer… among other illnesses. Antioxidants can be found in fruits and vegetables such as avocado, onions, spinach, broccoli, bell peppers, apples, and of course berries, where antioxidants are in abundance. Including these foods in your diet will significantly enhance your memory, thinking and learning, keeping your entrepreneurial mind stronger, for longer. Omega–3 fatty acids are essential to your health, and since we canâ€™t produce them naturally we have to obtain our sources of these healthy fats from food. DHA (Docosahexaenoic Acid), ALA (Alpha-Linolenic Acid) and EPA (Eicosapentaenoic Acid) are the 3 main omegas needed in our diet. DHA and EPA can mainly be found in oily fish, while ALA is found in nuts, vegetable oils, animal fats, flaxseed and leafy, green vegetables. DHA is especially crucial for the structure and development of the brain and may also slow down the brainâ€™s aging process in later life. 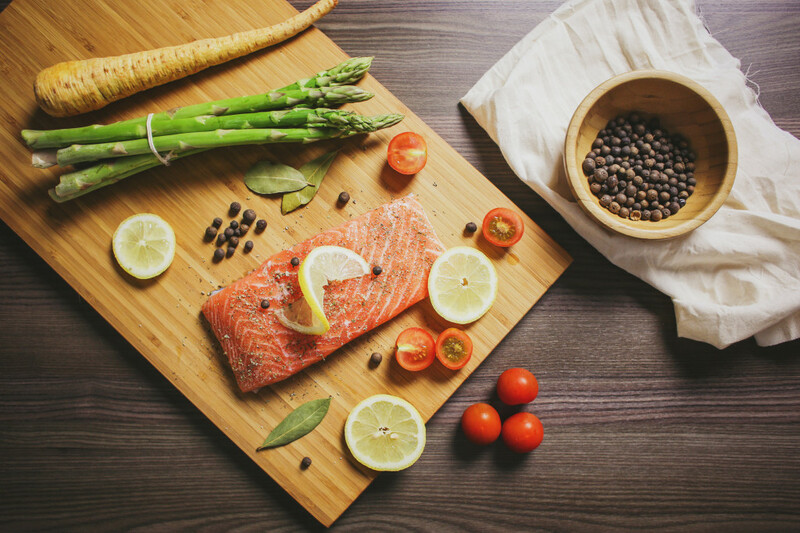 Be sure to include oily fish in your diet rather than taking fish oil supplements â�¤ natural sources are always more beneficial. 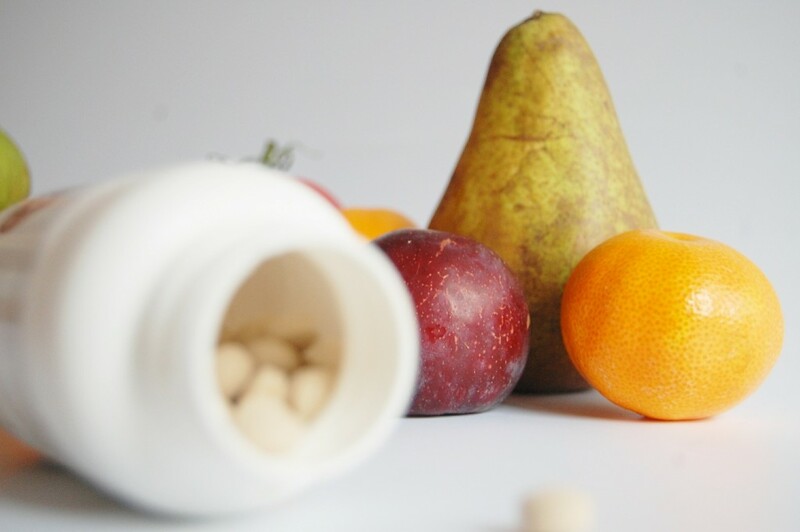 B-Vitamins such as folic acid, riboflavin, niacin and B12 collaborate to perform numerous bodily functions, including the release of energy the body gets from carbs, protein and fats. These essential vitamins have been found to reduce tiredness and fatigue, two things that plague a busy entrepreneur on a stressful day. B-Vitamins can actually be found in a wide variety of foods, including beans and legumes, leafy greens, potatoes, bananas, seafood, fish, milk, yogurt and meat. Brains are the most overworked organ in the body; it’s so important to make sure that it’s in good health. When the brain is starved of the nutrients that it needs, it canâ€™t achieve at its best, and for those entrepreneurs that always need their thinking caps on, nootropics seem like a godsend, but this only puts a band-aid over the issue. Having a healthy, balanced diet â�¤ full of brain foods â�¤ is the best and easiest â€œnootropicâ€� an entrepreneur can have, and itâ€™s also one that if adopted, will always keep your brain strong, young and sharp for years to come.